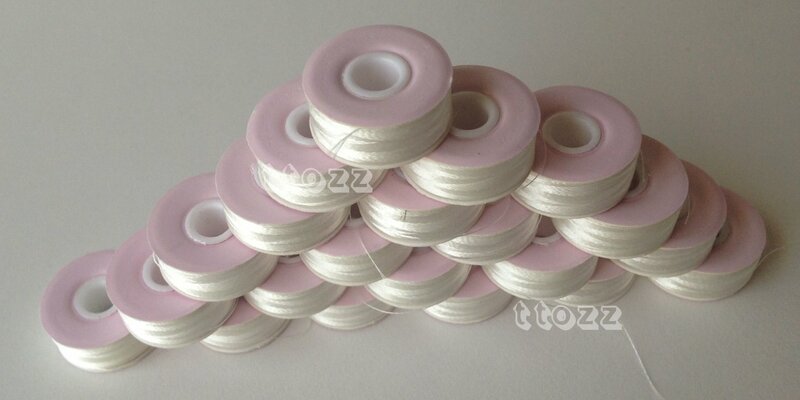 - It is not only save time to Embroidering rather than winding bobbins, but also to produce a great embroidery stitches as smooth as end to the bobbin with out cut or problem. ** Great value and quality!. We accept Paypal (Visa, MasterCard, American Express, Discover accepted via Paypal).